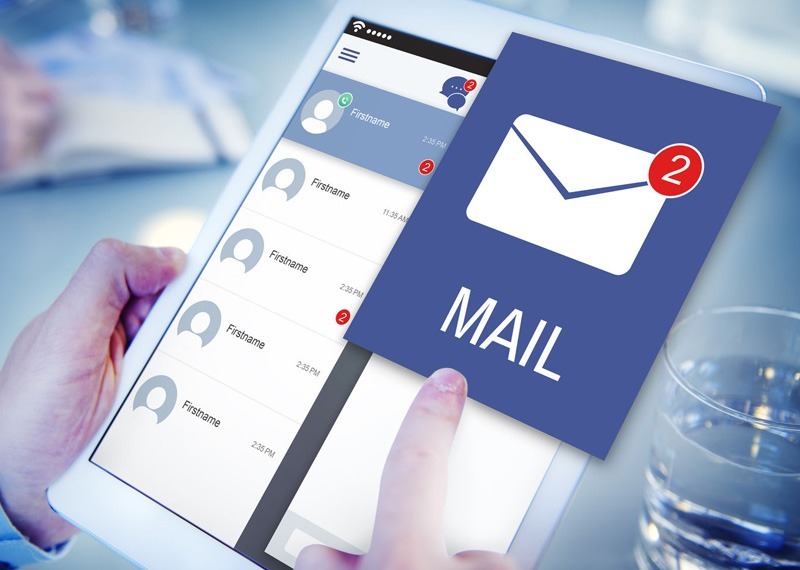 Hybrid Mail takes your incoming mail and using HMS Scan Me electronic document management software will Digitise, the entire process and store incoming mail and documents with one click of a button. HMS Scan Me is the easy way to digitise mail. It opens, scans, tracks files and stores mail and documents and is easy to configure and customer friendly. Using Hybrid Mail as your provider incoming mail can be tracked and located along the route to its recipients. With its built in traceability HMS Scan Me easily manages your document processing. Its powerful search engine improves productivity and communications making it quick and easy to locate documents and invoices.HMS Scan Me automatic page feeder function handles up to 100 documents at a time and can scan up to 5000 pages per day. Mail arriving at your business can mean sales enquiries, invoices, cheques or even complaints can be quickly opened, processed and shared. HMS Scan Me will send, control and store all documents and provide an easily accessible history. Mail, invoices and other documents are distributed faster internally as scanned documents are sent to the virtual mailbox of internal recipients across the company. The HMS Scan Me network capability allows remote groups or regional offices to be included. HMS Scan Me document management software reduces the need for physical storage. Its 1000GB disk storage stores millions of documents thus avoiding the expense of external storage and document retrieval costs. Remote access ability improves process time reducing cost. Digitise your business withHMS Scan Me! Digitise and store Incoming mail and documents. Powerfull search engine to easily locate documents and invoices. Handles up to 100 documents at a time. Scan up to 5000 documents per day.